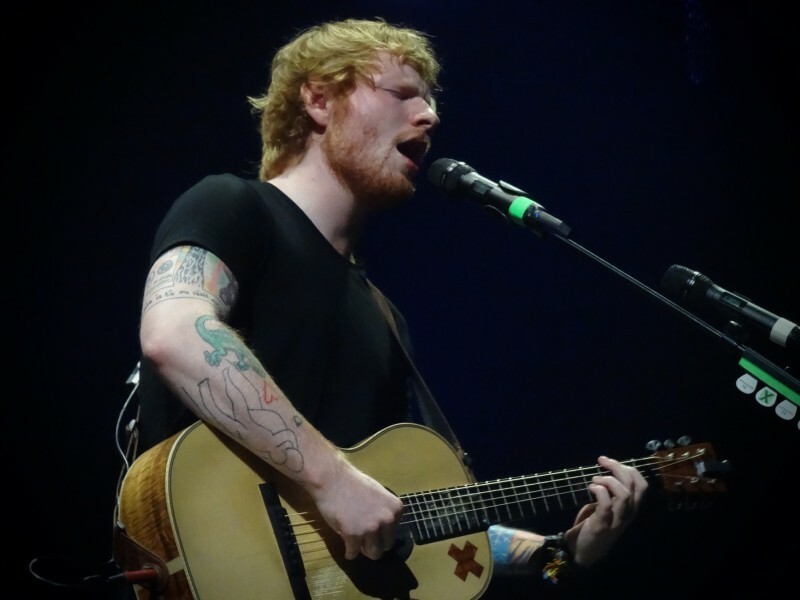 During his fourth visit to Vancouver in as many years, Ed Sheeran managed to captivate a sold-out Rogers Arena without a band, background singers or backup dancers. 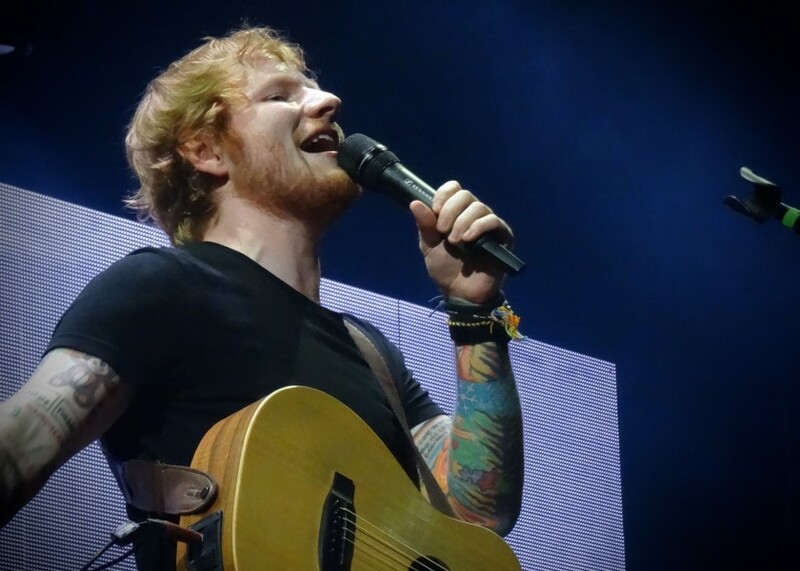 “Now the way this gig is gonna work is there’s going to be a lot of singing,” Sheeran explained. 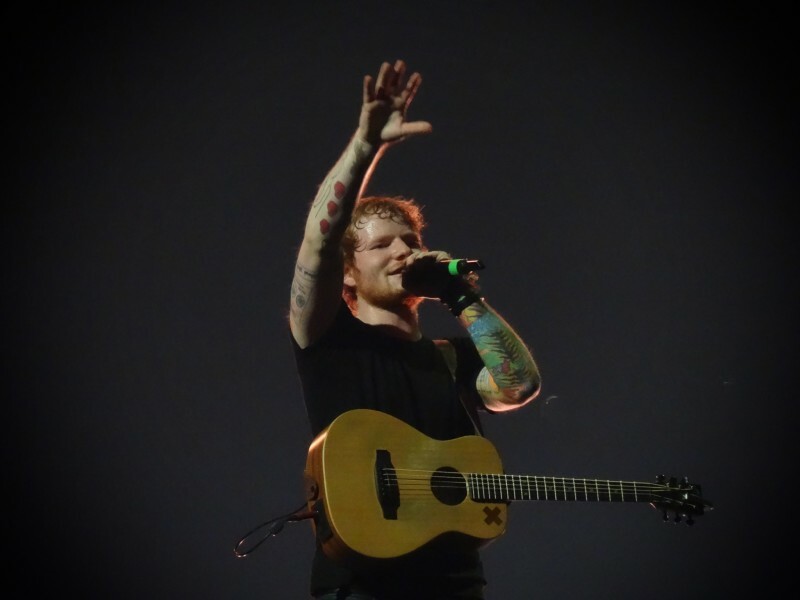 “Not just from me, but from you. 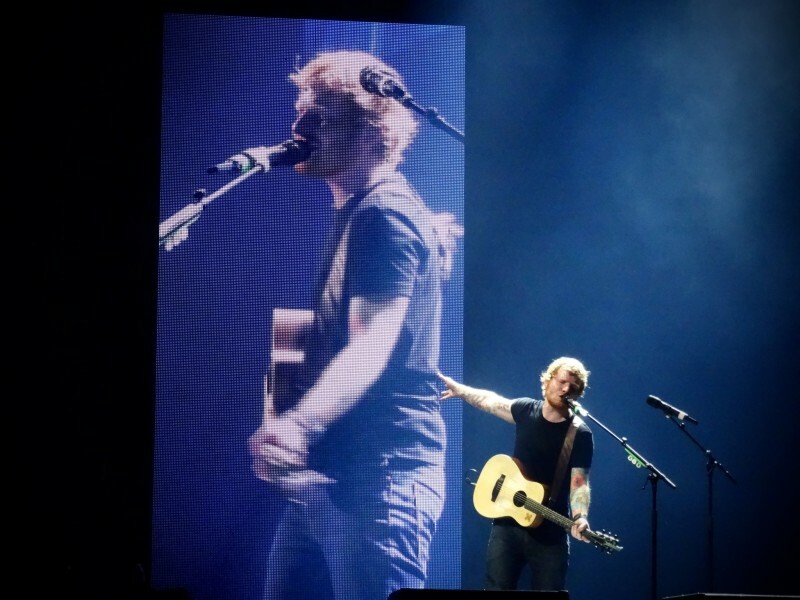 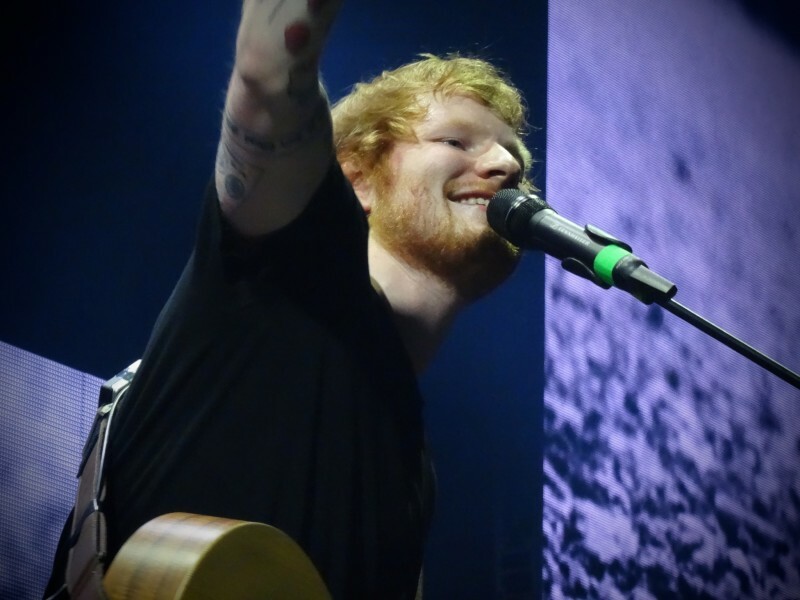 And I have faith that you are going to sing loudly and you’ll lose your voices by the end of the show.” And lose their voices they did – the Vancouver crowd screamed and sang along with Sheeran as he ran through a killer setlist of songs from his first two studio albums as well as a handful of covers. 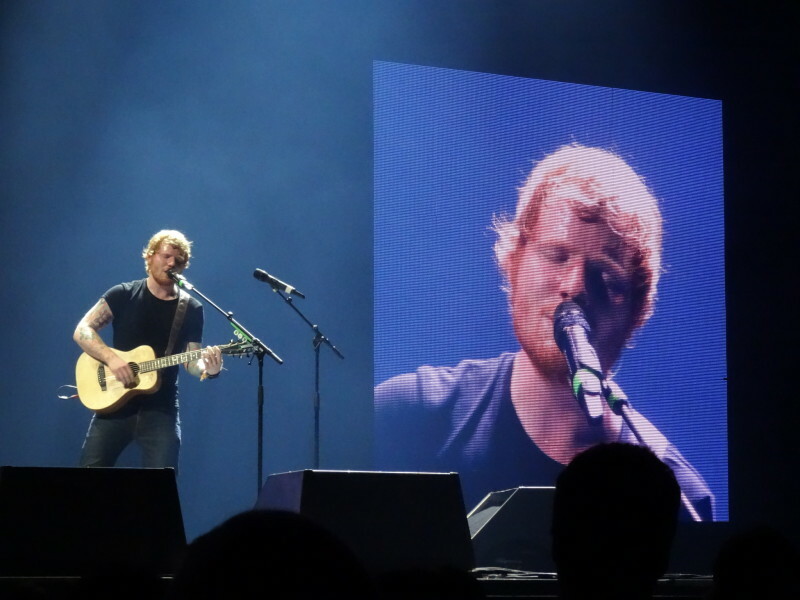 When it comes to live performances, Sheeran pretty much works alone. 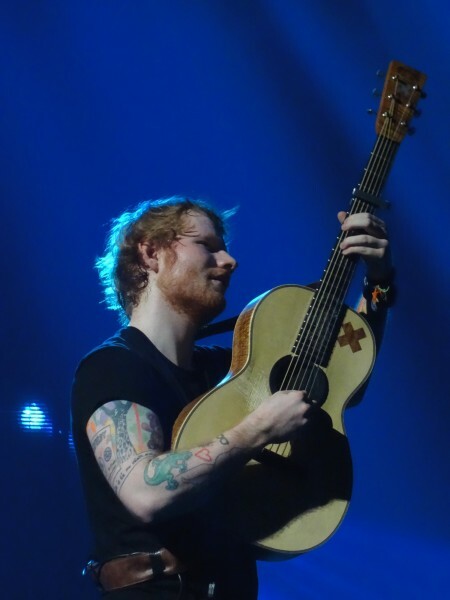 Though out the 105-minute set, he worked with just a collection of guitars, two microphones and a loop pedal layering system that made the singer sound like a one-man band. 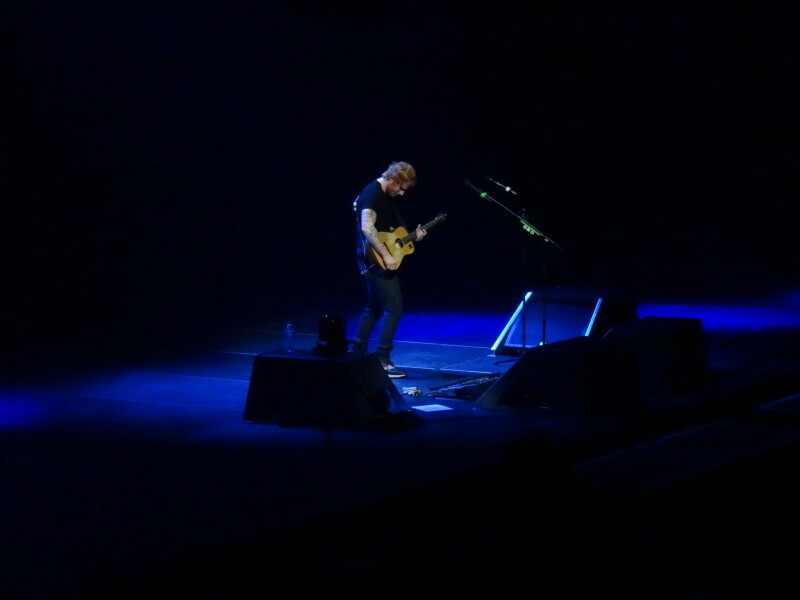 Sheeran was quick to point out that every note the crowd heard came from him and him alone. 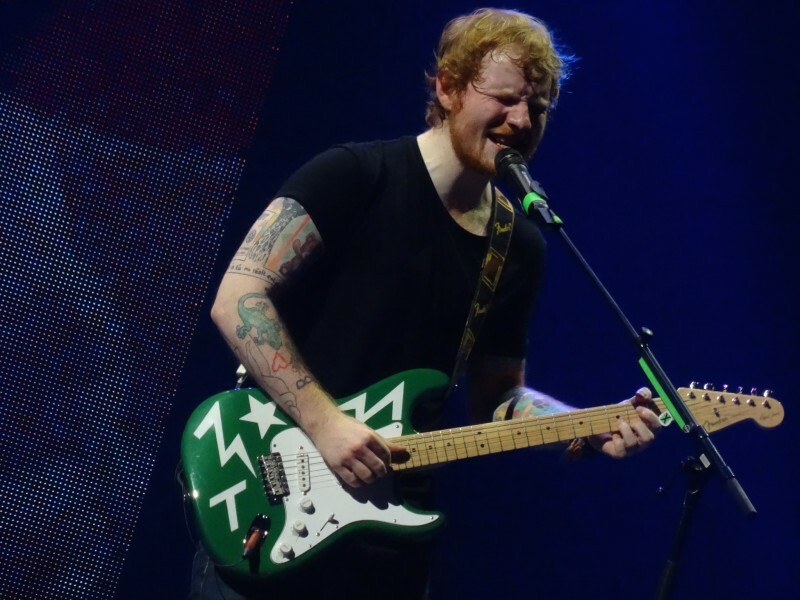 The less-is-more arrangement made uptempo songs like “Don’t” and “Sing” sound fresh and crisp, while ballads like “Thinking Out Loud” and “The A Team” came across even more poignant than in their original versions. 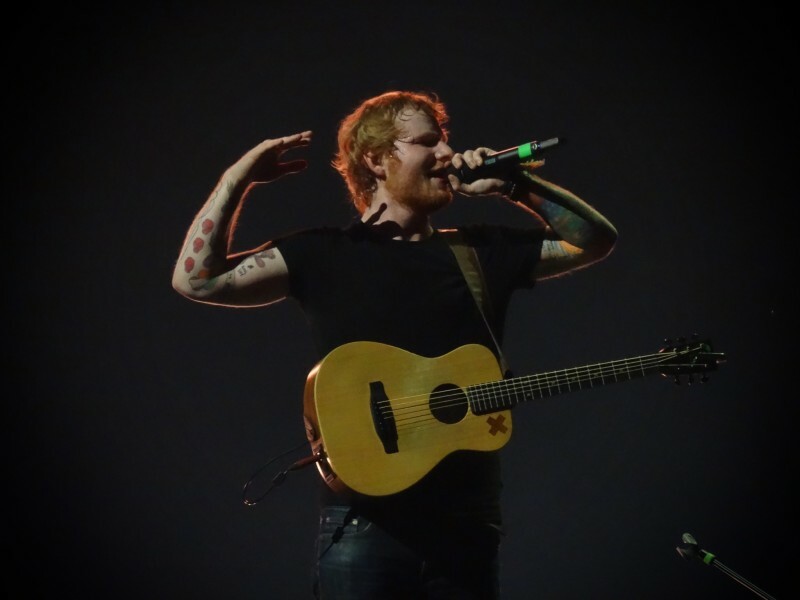 Even with 20,000 Sheerios singing along. 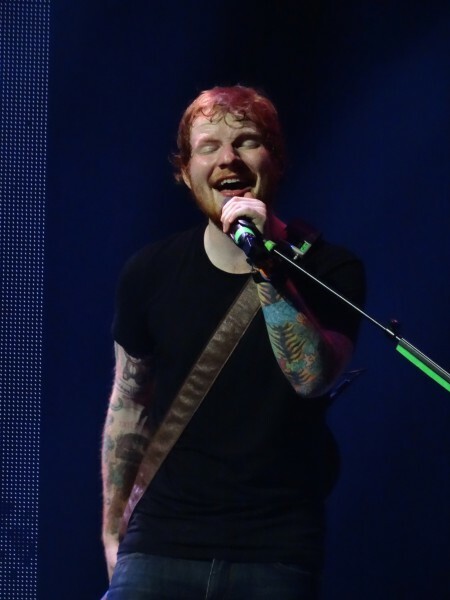 In addition to the hits, Sheeran performed covers of Nina Simone’s “Feeling Good” and Stevie Wonder’s “I Was Made To Love Her”. 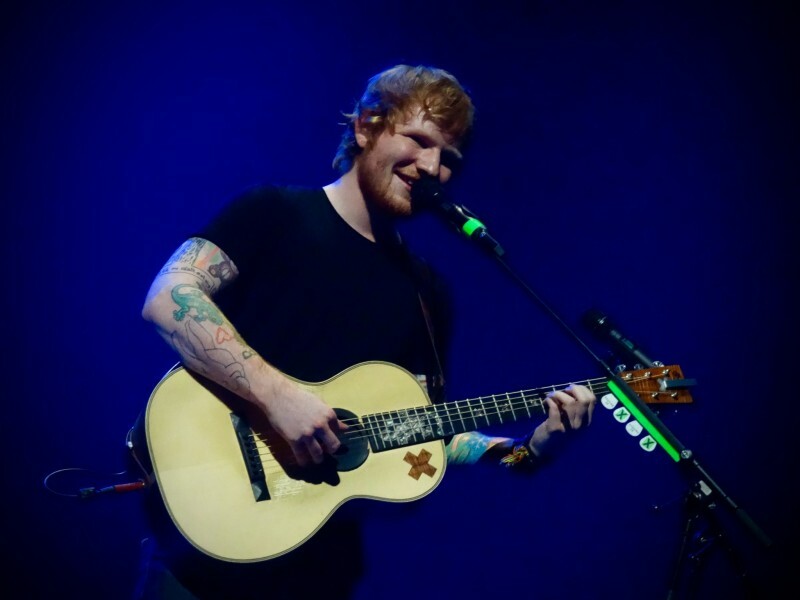 He also got down with his funky self with acoustic versions of rap anthems “No Diggity” and 50 Cent’s “In Da Club”.